Karen Attman’s love of food began while growing up around the family bakery in Philadelphia. Karen left the United States to do educational volunteer work in South America, where she fell in love with a Colombian who later became her husband. In her 20 years living as an expat in South America, she has traveled and eaten her way through numerous countries. Now living in Bogota, Colombia, she’s continuously amazed at the creativity and passion she sees in the local chefs, and loves to share it with the world. While she and her husband tend to eat at home -- “there’s nothing better than a house that smells like fresh-baked bread or cookies, or the comfort of a warm kitchen on a chilly afternoon” -- they also get out to restaurants to taste new ideas presented by the creative chefs in Bogota. 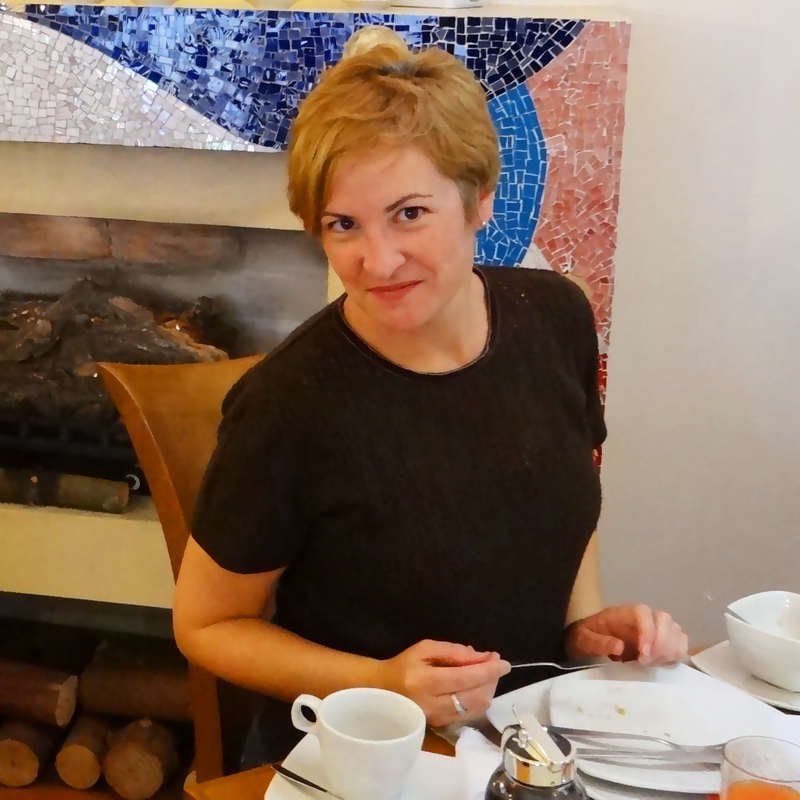 She writes about food, travel and expat life for magazines, books, newspapers and online publications in the United States, Europe and South America. Her articles have appeared in CNN, Esquire, Casa Viva Cocina (Colombia’s top cooking magazine) and many more. She also finds time to chronicle her Colombian food adventures at Flavors of Bogota. To contact Karen, email at karen@FlavorsofBogota.com, on Facebook at Flavors of Bogota and on Twitter: @FlavorsofBogota. Bringing you the best of the vibrant food scene in Bogota – including restaurant reviews, chef interviews, food events, farmers' markets and ingredients – one tasty bite at a time. 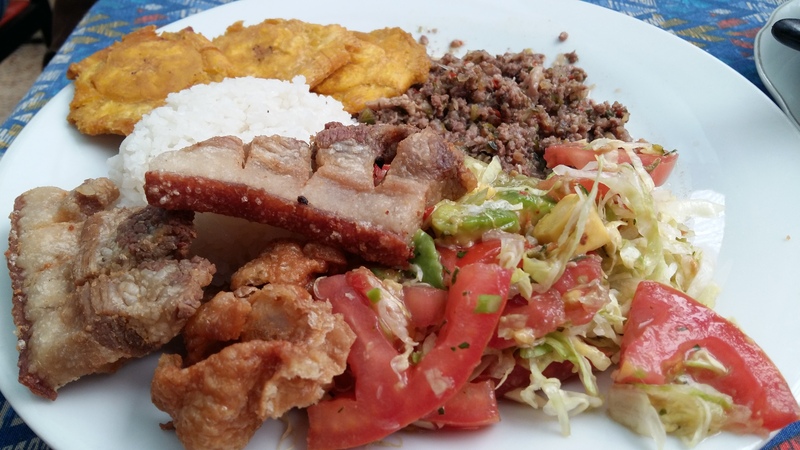 Want to find the essential eats in Medellin on the go? Download our app to discover the best places to eat in over 275 cities.